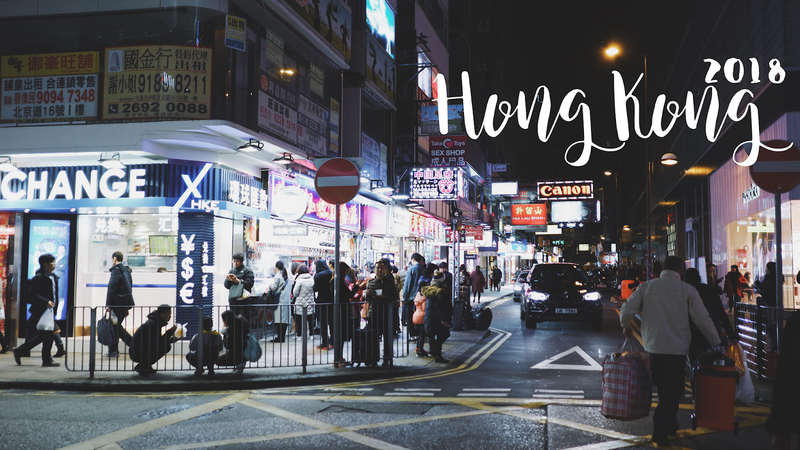 Upon my second visit to this wonderful country of Hong Kong, I told myself that this is a country I'd go back to over and over again. There's just nothing to hate. It doesn't require a visa, and air fare won't shoot up too high because it's not very far from the Philippines. Other than that, I will never get tired of their food. I love eating at Chinese restaurants here in the Philippines. There's no surprise that I enjoy everything I eat when I'm in Hong Kong.